Our church is always looking for ways to help you grow Stronger in your devotion to Jesus, Closer in your relationships with others here at Hope and Further in your passion for the world. We are also looking for ways to equip you and give you tools so that you can help others do the same. 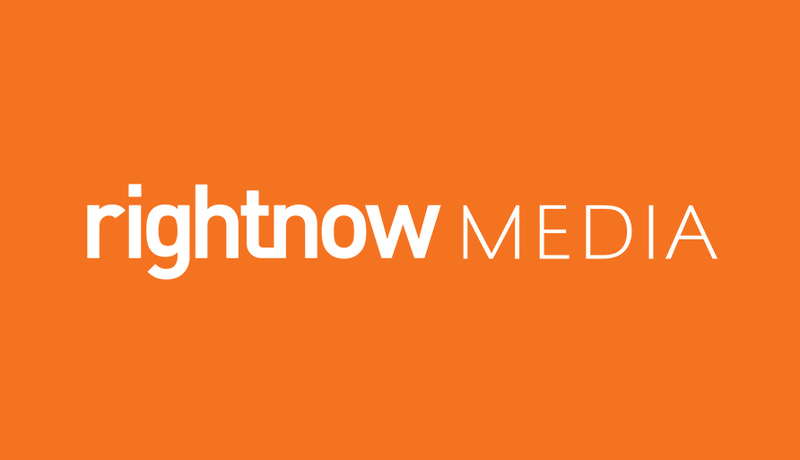 That’s why we are pleased to offer you a FREE account to an exciting new online video library called RightNow Media. Through it you will have instant access to thousands of great videos for kids, youth, adults, married couples, parents and more. You can view these videos from your phone, tablet or computer. And you can also view them in a group setting through a TV or projector. To see all the resources that are available, click here. To receive an invitation to access all of these videos and more for FREE, Complete Online Form Here.